Over 15 years of know-how in collection and harness of complex waste. Today, Metalcomp is a market leader company that offers quality services of collection and harness of complex waste (ferrous and non-ferrous). The company collects and harnesses ferrous waste (iron, steel, stainless steel and cast iron) and nonferrous waste, which includes copper, brass, bronze, aluminum, lead, paper, and plastic. The company operates through direct bias points in the west of the country, where it collects ferrous waste. Direct collection locations are Arad, Vladimirescu, Macea, Siria, Ineu, Pecica, Lipova, Sinnicolaul Mic, Chisineu Cris and Oradea. 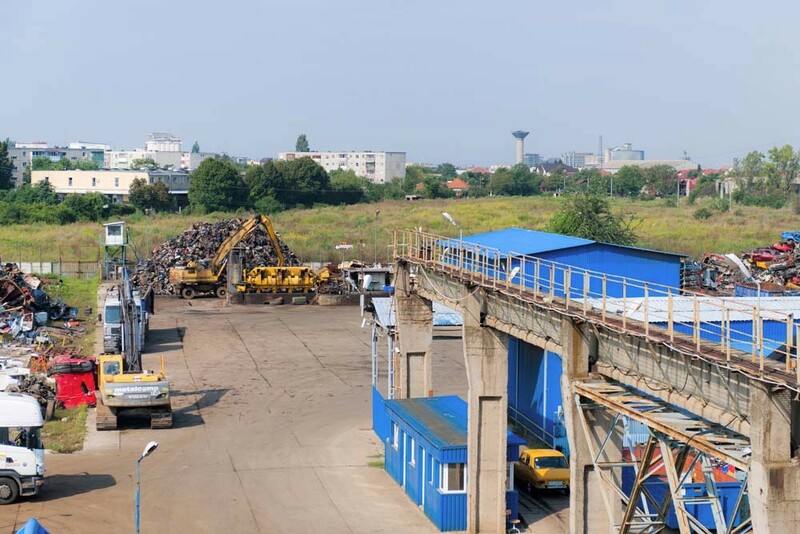 The company has also a network of partners in Romania, so collecting the waste that you have is possible, whether you are in Romania or Hungary. Metalcomp holds a complex technological structure that allows processing important quantities of waste, in high quality conditions and great volumes. 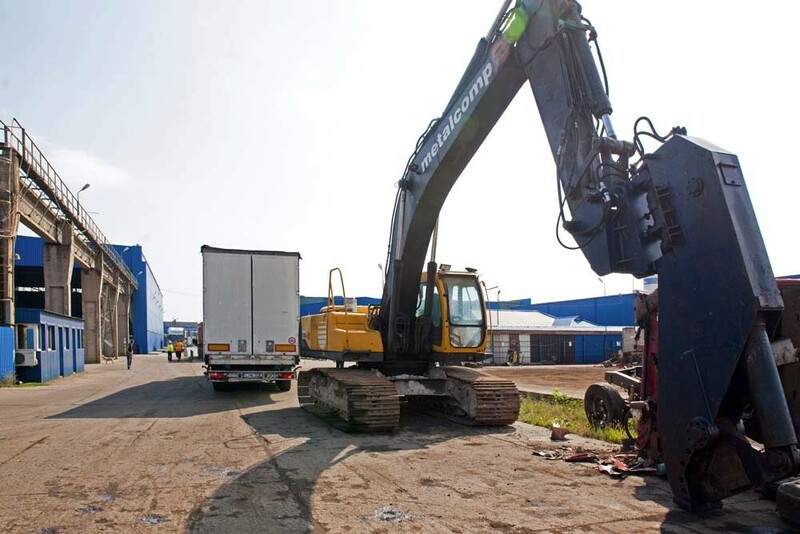 Contracts with our suppliers provide the placement of the containers for each category of waste, and when full they are raised by us, with our means of transport. 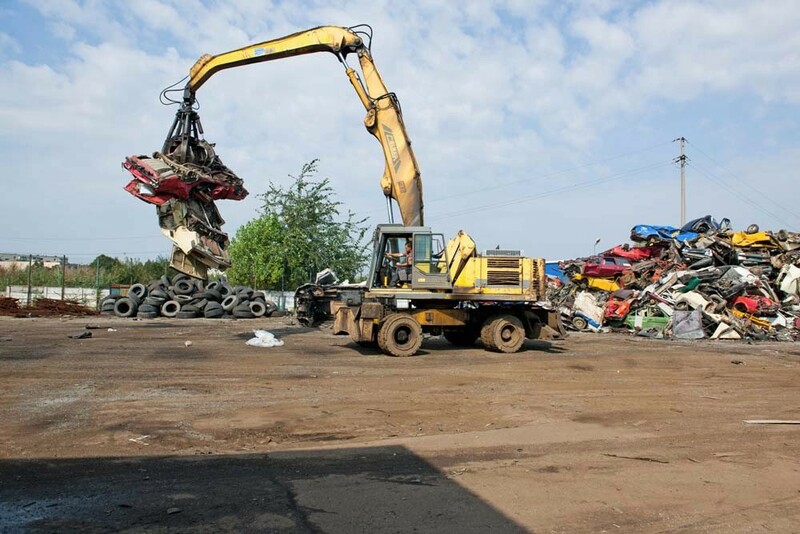 With the equipment that Metalcomp holds, any ferrous material waste (used equipment, metallic structures, and vehicles out of use) becomes in a few minutes’ time iron and steel, ferrous raw materials for the iron and steel industry. Metalcomp has complex processing equipment for vehicles that cut, grind and make computerized selection of materials contained in the waste (iron, aluminum, plastic, sponge, cables, etc.). The iron that results is a superior quality iron, ready for processing to our clients in the industry manufacturing iron and steel. 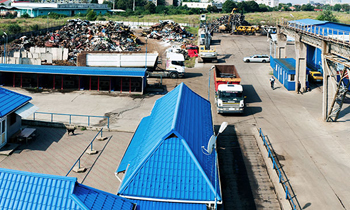 Ferrous Collection is supported by our own transport, processing and shipping systems. For the efficiency of this system, the company has over 100 containers and 8 Trans container trucks. 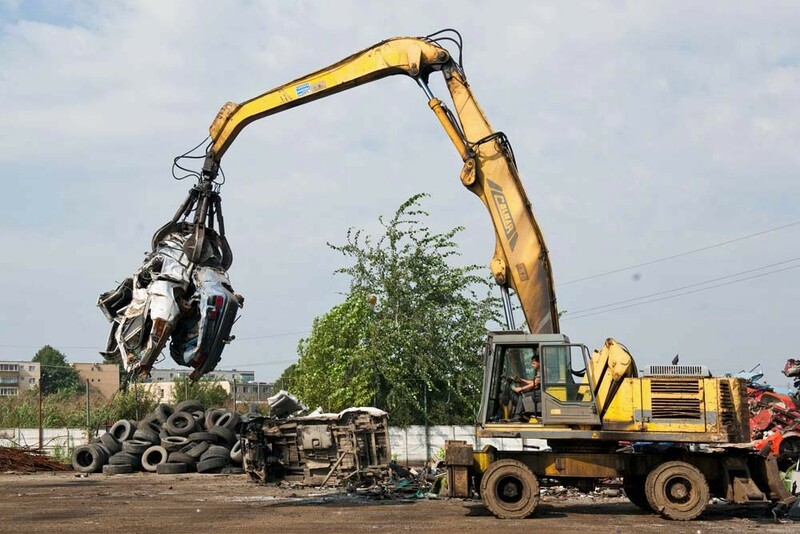 Ferrous waste sorting in international qualitative categories is made with specialized staff and equipment of high capacity, grapples and front loaders. Cutting oversized ferrous profiles is done using oxyacetylene flame cutting system and with the press of 800 tons of force to achieve the required dimensions demanded by the international standards. Ferrous waste compaction is done with 4 presses of 90 to 160 tons force. Loading and transport for delivery to our customers is made by railroad wagons and own trucks forklift and grapples. This technical system allows processing at least 80,000 tons of ferrous materials per year. With Metalcomp you have the guarantee of reliable and long lasting partnerships, even if you are a supplier for ferrous waste or a customer for the iron that results. Equipment for extracting the copper from the wirings and delivery in grained shape. 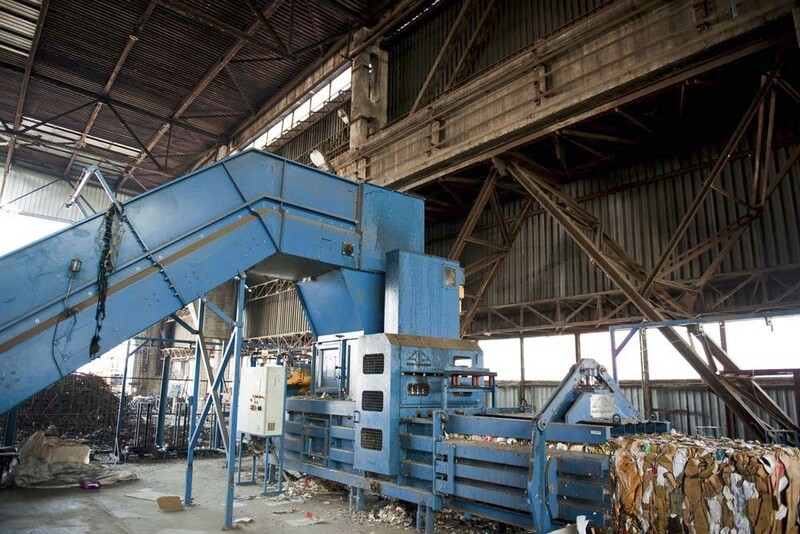 Sorting non-ferrous waste ensures the recovery of copper, aluminum or even more expensive metals (silver), from used equipment, out of use equipment, wiring and miscellaneous waste. Metalcomp encourages the recovering of raw materials for substantial savings and protection of our environment. 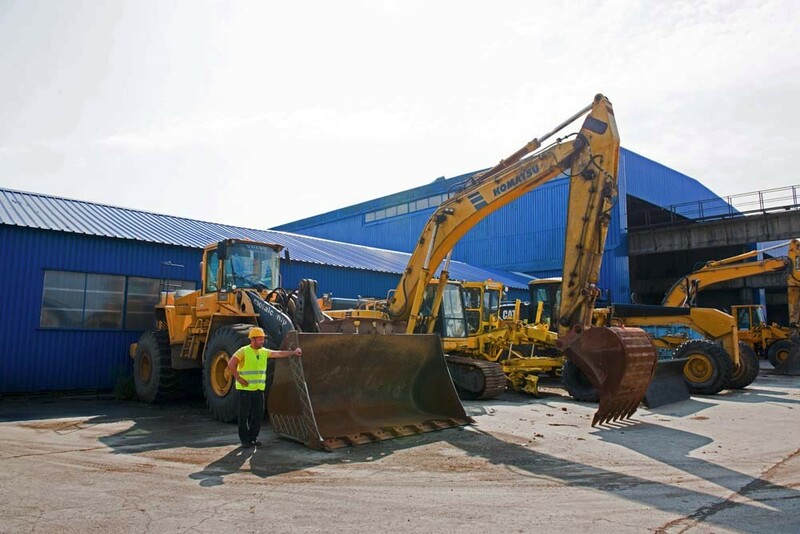 The company has specialized equipment for sorting (sorting cabins, sorting screeners, conveyor lanes special lanes equipped with magnetic separators or electromagnetic drums to extract ferrous and non-ferrous metals (Al, Cu, Ag) containers and Press containers, equipment for air filtering and ventilation). Because we have signed contracts with major companies producing wiring, since 2006 the company acquired complex equipment that provides advanced automation in cables’ dewiring with a capacity exceeding 3 tons / day. Nowadays paper is a common material, but in the past, it was rare and well cherished. Ts’ai Lun, a Chinese noble man, invented it in the year 105. Metalcomp cherishes the paper for a cleaner world, without cutting down the trees and for creating the possibility for its’ reuse. 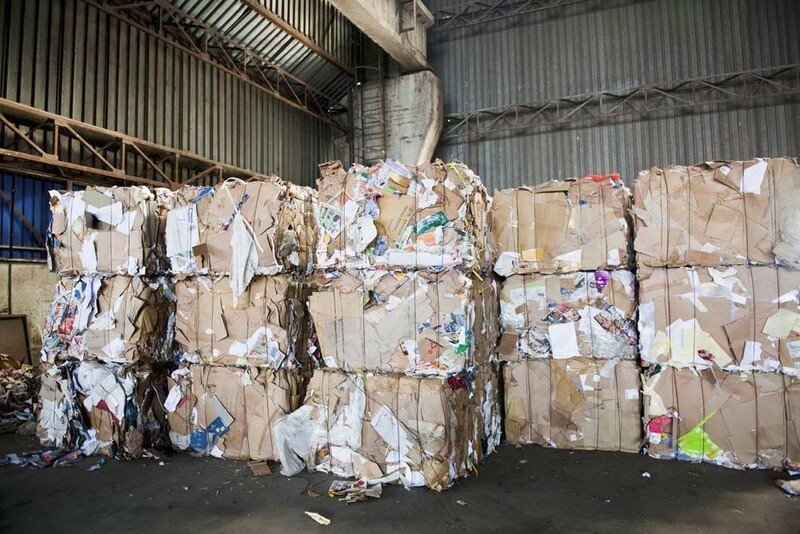 Our company developed in time, a modern network of collecting non-ferrous materials (carton-paper, plastic, foil) sustained by own transport, processing and delivery systems. 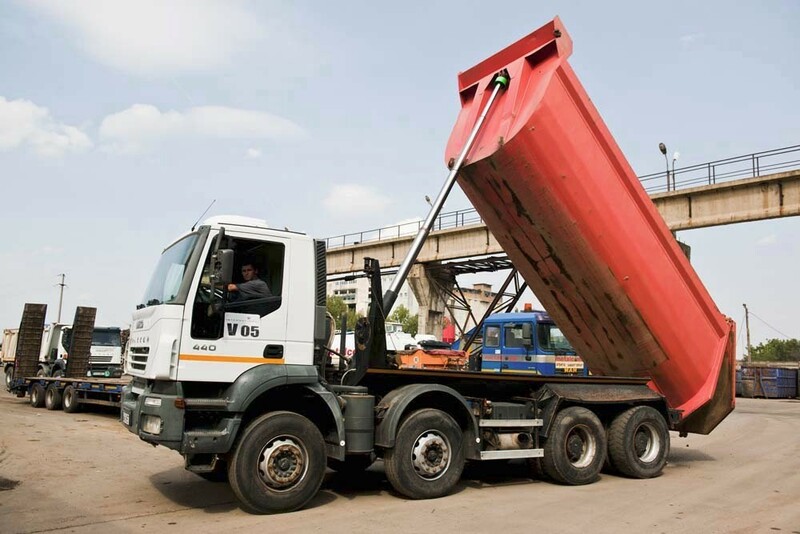 Contracts with our suppliers provide the placement of the containers for each category of waste, and when full they are raised by us, with our means of transport.